In her own words: My name is Kacey Chambers, I am an Rnb/Soul upcoming singer & songwriter from London , United Kingdom. I recently released my Debut E.P ‘ Diary Of a Young Lady’. I have been performing for 9 years in London venues such as The Bedford , Charlie Wright’s music lounge, London city hall, Cafe 1001 Brick lane, Supper Club in Notting Hill and many others. I studied Music at City and Islington college and commenced with top grades. I then auditioned and was accepted into the prestigious Berklee College of Music in Boston, Massachusetts twice, but after various unsuccessful attempts at trying to fund a £40,000 a year school, I decided to pour out my hurt and disappointment into My E.P and take my life into my own hands by beginning my career as an artist Independently. I love to create heart-felt authentic art and songs that everyone can relate to which are crafted from my own life experiences. Kacey has soul and her voice on “Don’t Count Me Out” blew me away. 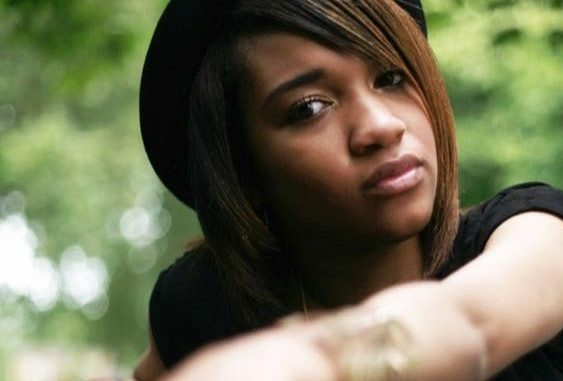 It’s great to hear a young singer with so much passion and power in amongst the much diluted R&B/pop industry. She’s writing her own stuff too rather than relying on others to do it for her which you seldom see in this genre.